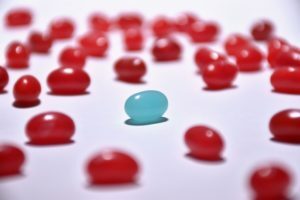 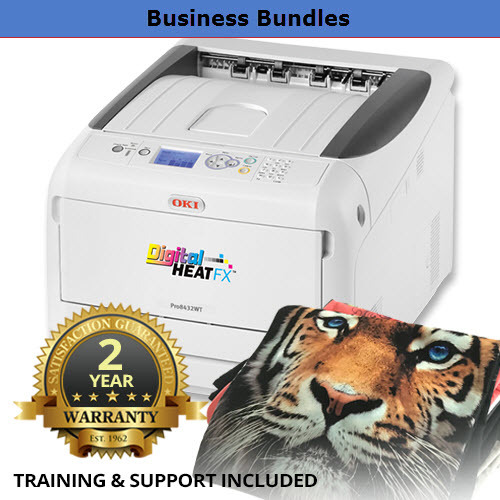 Heat applied apparel decorating is still a growing market. 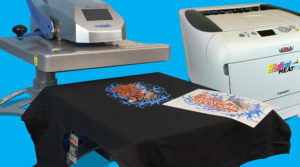 We offer 2 of the world's best systems for creating custom heat transfers for t-shirts and more. 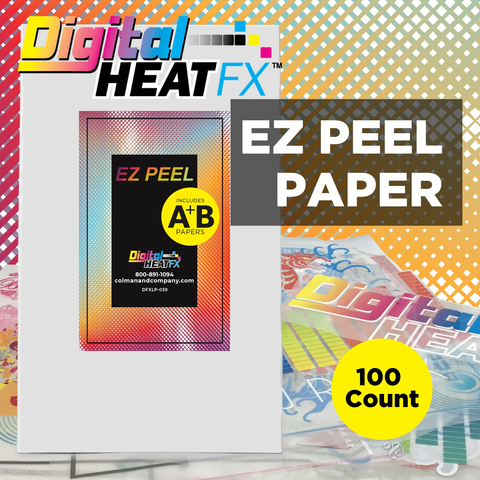 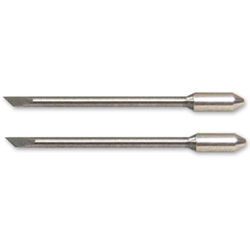 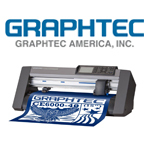 All your supplies for Digital Heat FX and Graphtec Cutting Plotters are right here.